Most socialists in the world either support the Marxist theory or the Anti Marxist concepts. That is the main criterion of division in what your mentality regarding socialism and politics is. Hence, it is not a surprise that there are a lot of followers of Karl Marx. Karl Marx Allee is basically a monumental socialist boulevard built in remembrance of Karl Marx. 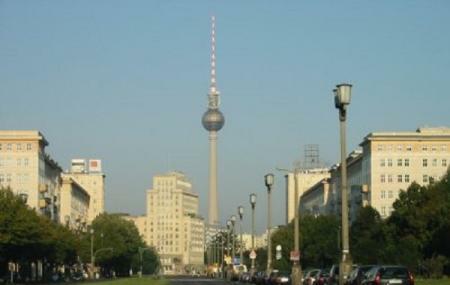 It was built by the German Democratic Republic in the year between 1952-1960 in Friedrichshain and Mitte. The street is open for 24 hours. People normally club together Galeries Lafayette Berlin and Bebelplatz while planning their visit to Karl-marx-allee.